THERE IS NOTHING AS REWARDING AS GIVING HEALTHCARE TO SOMEONE IN NEED. TICKETS ON SALE NOW FOR MAY 26th SUKHWINDER JAI HO TOUR!! THANK YOU TO OUR DONORS & VOLUNTEERS WHO HELP MAKE THE ALAPIO FREE SURGERIES AND FREE CLINICS POSSIBLE. Since 2013 ALAPIO volunteer physicians have performed over 160 surgeries completely free to the patients in need. We currently have a waiting list of over 1000 patients in need of care and are excited to continue to grow the Free Surgeries Program. In conjunction with the Lestonnac Free Clinics, ALAPIO operates Centro Medico Su Salud, a clinic in Downey, CA where patients are screened for the ALAPIO Free Surgeries Program. The clinic provides primary and specialty care to patients who do not otherwise have access to healthcare. In conjunction with USC’s Keck School of Medicine ALAPIO hosts frequent CME meetings to educate and share the latest research in a variety of topics in medicine. ALAPIO members actively pursue fundraising activities which benefit the organization, including the successful 2014 Shreya Ghoshal & 2018 Pritam Concerts! In 2017 ALAPIO hosted its first Gala Banquet at the Westin Hotel in Los Angeles. SANDRA RECENTLY RECEIVED A FREE SURGERY. ALAPIO now offers Free EYEGLASSES & HEARING AIDS to those who cannot afford them. 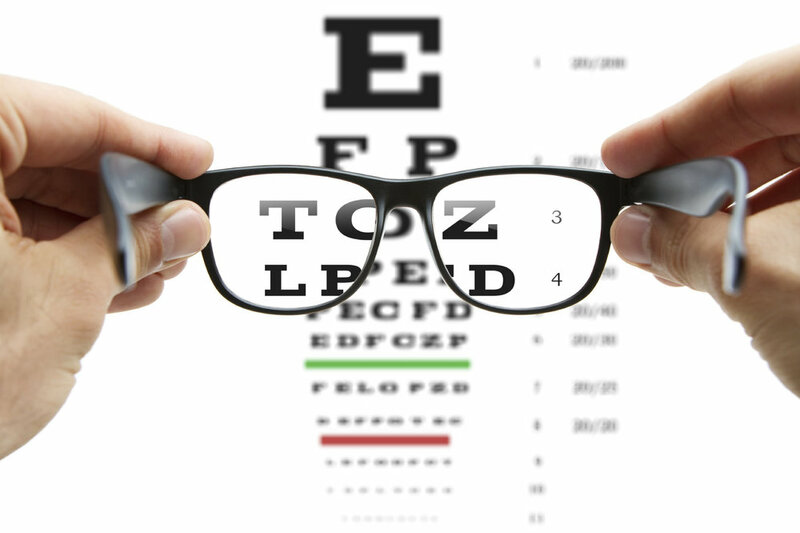 For more information on how to apply for Free EYEGLASSES or HEARING AIDS please contact us here! Please provide us with a brief explanation of why you need financial assistance with your eyeglasses or hearing aid. We will be in touch if we need further information from you. Thank you!